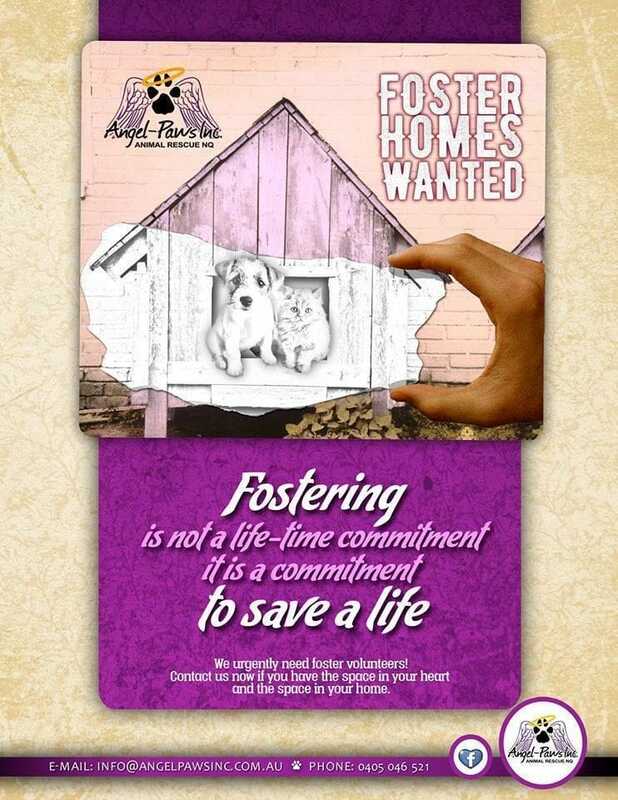 Being a non-shelter rescue, Angel-Paws Inc. relies completely on foster carers to look after our animals until we can find them their forever homes. 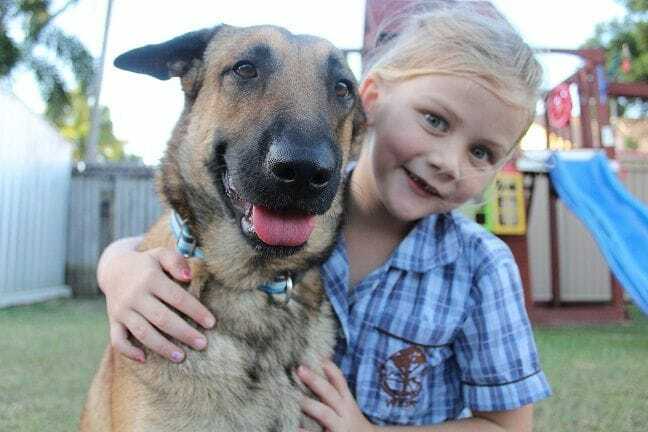 We do have certain requirements that need to be met before you can become a foster home, however they are all the normal requirements of being a responsible pet owner. Please refer to our Foster Carer Guide Lines for more information. If you believe that you can give one or more of our animals a great temporary home, please complete the FELINE FOSTER CARER APPLICATION FORM or CANINE FOSTER CARER APPLICATION FORM.